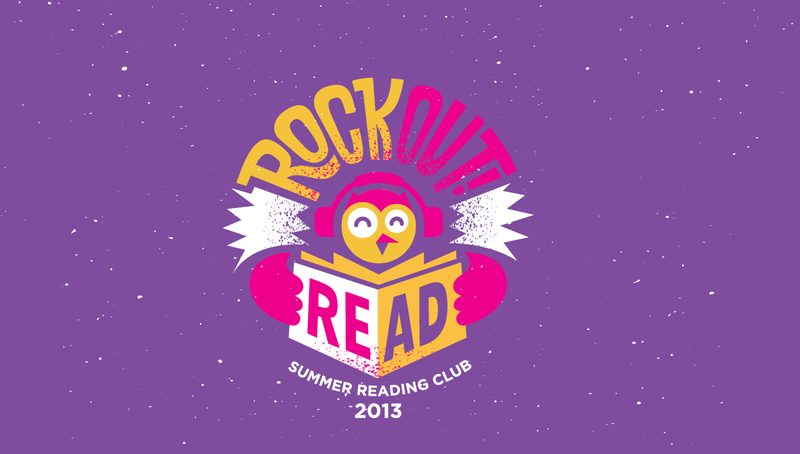 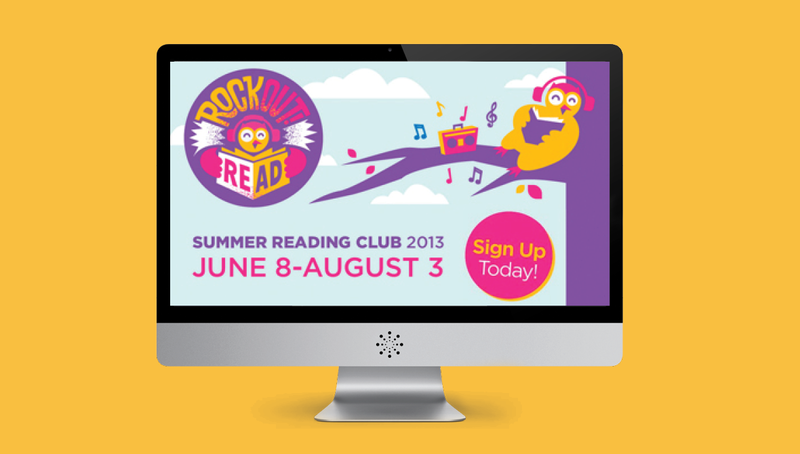 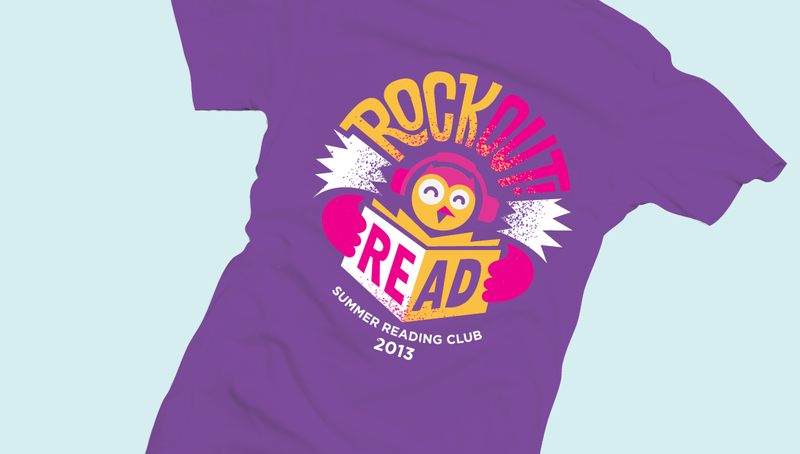 Origo has worked closely with Columbus Metropolitan Library over the years to help promote reading and education in and around the Central Ohio community with their #1 outreach program, the Summer Reading Club. 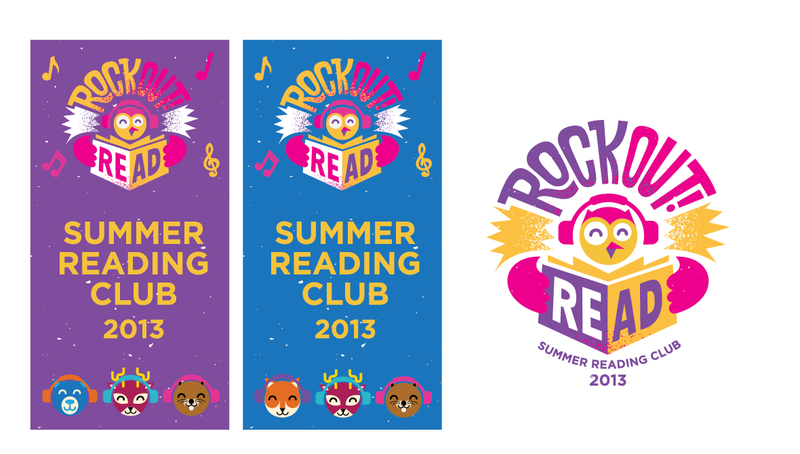 After eight years of creating successful brand strategies for this program, we were especially excited for this year’s branding as it speaks to our true passions— creativity, expression, and ROCK & ROLL. 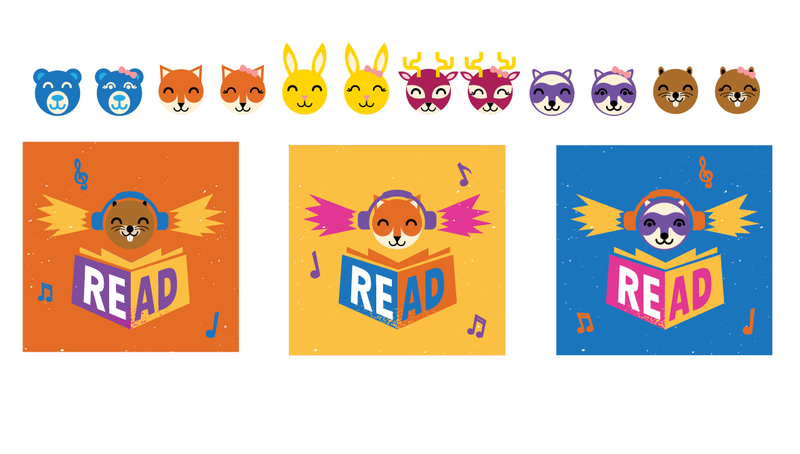 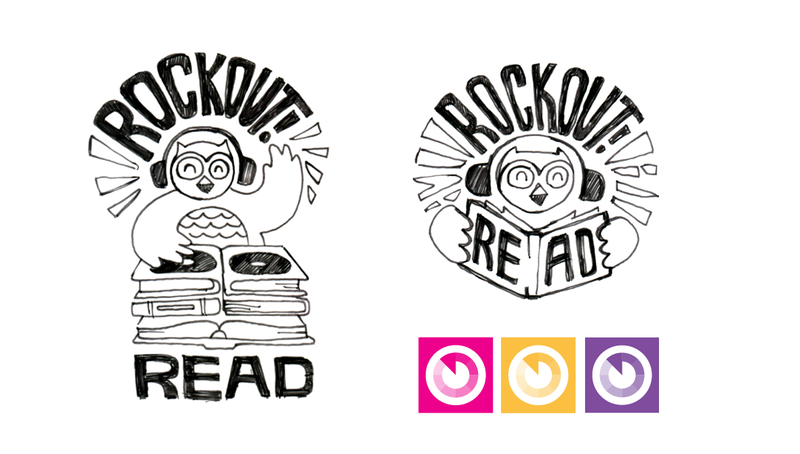 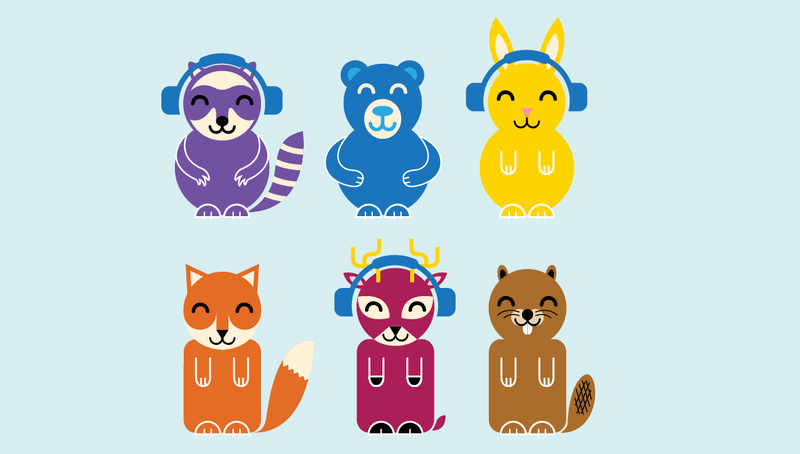 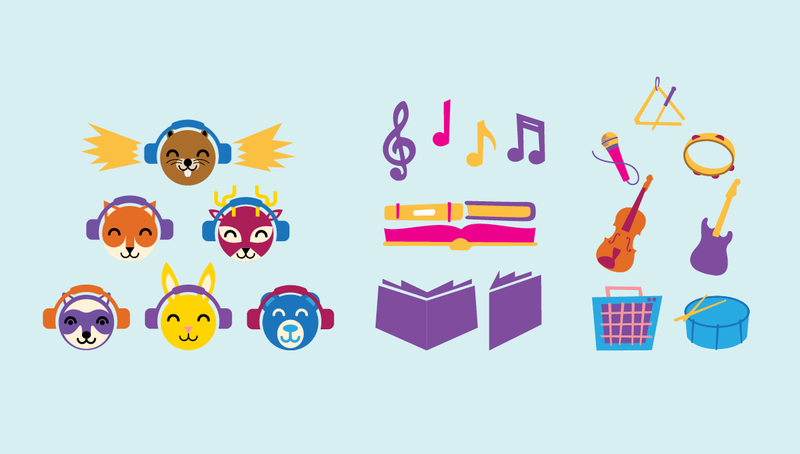 Matched with a recognizable brand identity, we created a fun main character for the program, DJ Night Owl, who was also matched with his fun forest friends to show that reading can be fun in groups!